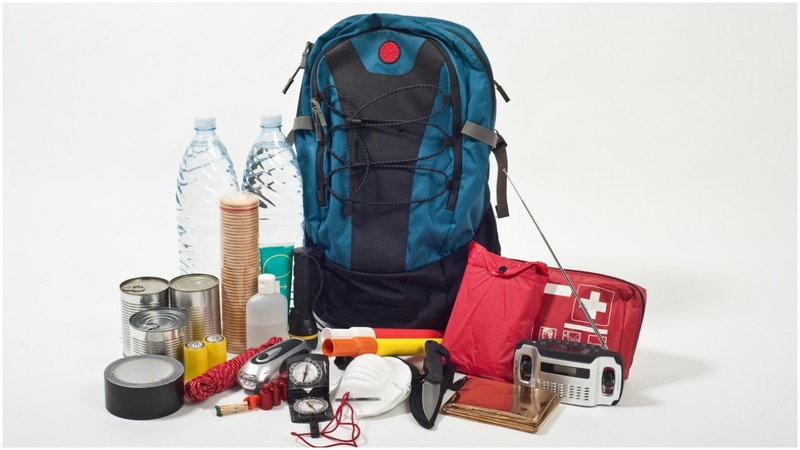 Let’s talk about the specific survival items you need to keep in your bug out bag. 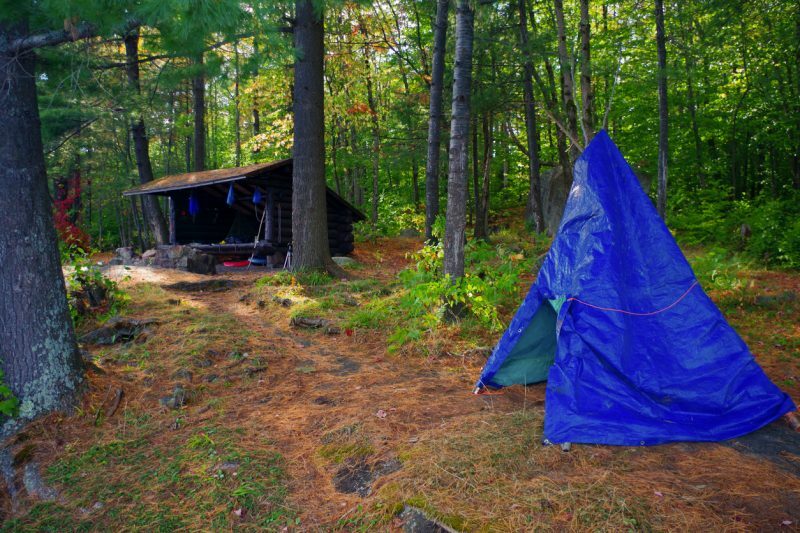 The items you choose to carry in your backpack serve as the juice of your bug out bag. Remember, it’s not the actual bag that keeps you alive, it’s the items within it. Here is an outline and description of the items that you will need. The ability to protect yourself from the weather and the elements in a survival situation will be a top priority for you. Simply getting a fire going is not enough. You need actual, physical protection from the wind, rain, snow, sleet, or whatever else the world throws at you. The specific shelter items that you choose will also be largely determined by your climate and environment. If there’s only one thing you could have in a survival or bug out situation, it’s water. Even though you can physically survive for three days without a drop of water, you will begin to experience the negative effects of dehydration after less than 24 hours without it. These negative effects can include cognitive impairment, pounding headaches, and feeling drained of energy. I recommend that you have, at the bare minimum, two liters of water per day (or around 70 ounces per day). Either carry this in a durable canteen or bottle, or in a hydration bladder that you install in your backpack. Rotate your water out once every six months. 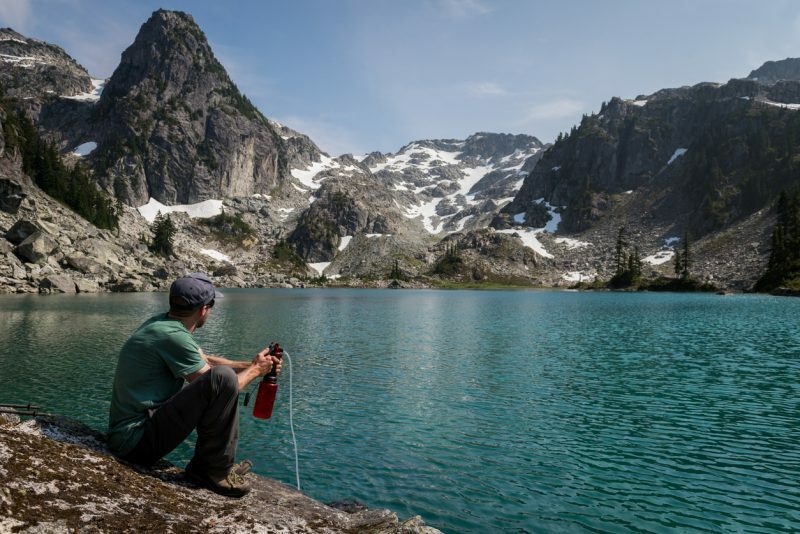 In addition to the water that you bring with you in your bug out bag, you will also need the ability to purify more water and make it safe to drink. 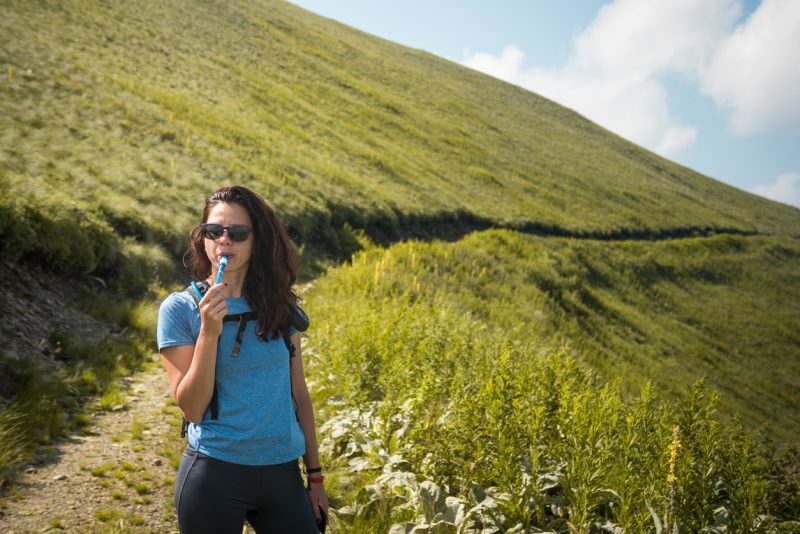 To this end, include a metal container or bowl of some kind to purify more water, a personal water filter such as the LifeStraw, and water purification tablets. Food is what will give you energy and fuel your body. You should have an adequate supply of food in your bug out bag. The best kind of food to have is food that is nutritious, portable, and that doesn’t require freezing or refrigeration. I would include either protein bars or energy bars. 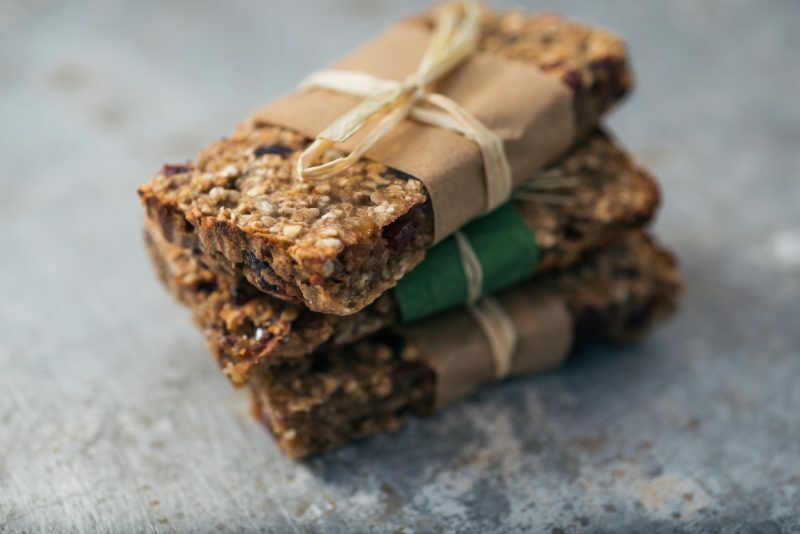 They are very lightweight and easy to store, you can eat them on the go, and they will give you a quick burst of energy the moment you eat them. 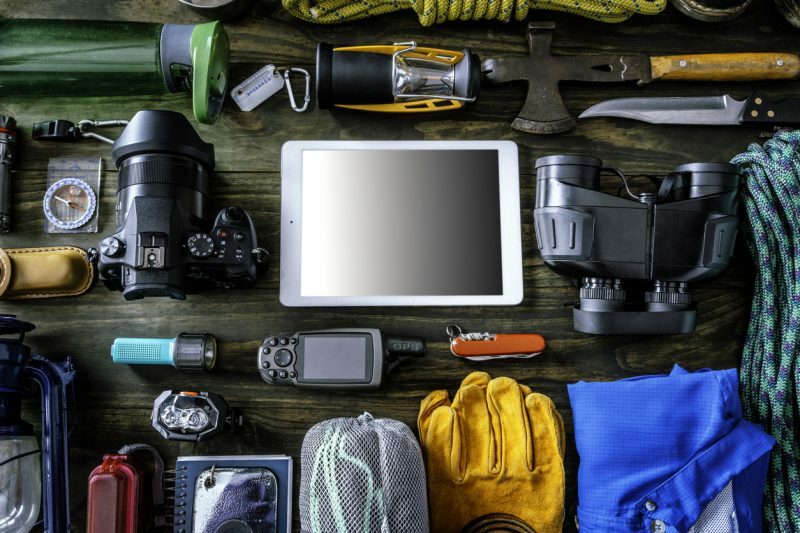 There are a few basic different tools that are must-haves for your bug out bag. Fixed Blade Knife – with a full tang and a sheath that you can strap to your side. You can use it for everything from splitting wood to defense to digging trenches and so on. The KA-BAR is my favorite. 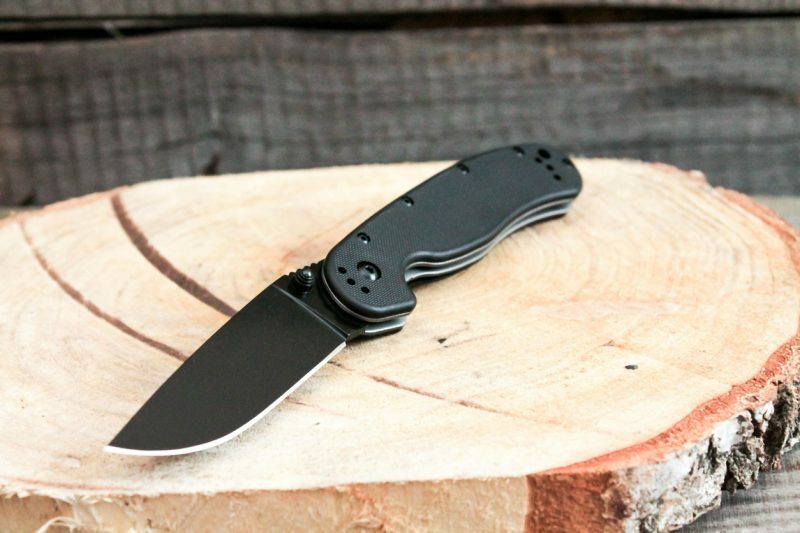 Tactical Folding Knife – a back-up to your fixed blade knife, this will be a smaller folding knife that you can clip to your pocket. It can also be useful for more precise work where a large knife is not necessary. Flashlight – a powerful but compact flashlight with an LED beam is your best choice (and with spare batteries). Maglite is my favorite brand because each of their products is exceptionally durable. Compass (and Map) – the classic navigational tool. Don’t skimp on quality here and buy one that actually works. Learn how to use it. Consider laminating your map. GPS – a GPS system (especially one made by Garmin) is much easier to use than a compass and map. Get a model that also comes with a radio so you can hopefully get into contact with others. Have at least two sets of extra batteries as, in my experience, GPSs do not last as long as advertised. Hatchet – an argument can be made that a hatchet is an even more useful tool than a knife. Certain models have a hammer on the opposite side of the blade too, which is a brilliant addition. Shovel (folding) – heavy and bulky yes, but there’s no better tool for digging trenches or shelters. Some models also come with a serrated blade for cutting or as a defensive weapon. Strap to the outside of your backpack. Duct Tape – what can you not repair with duct tape? There are more tools out there that you could add as you see fit of course, but the above tools are arguably the most essential ones. The ability to create fire is a lifesaver. Just imagine what mankind would be like without it! With what else can you get warm, see in the dark, cook food, boil water, or cauterize a wound? 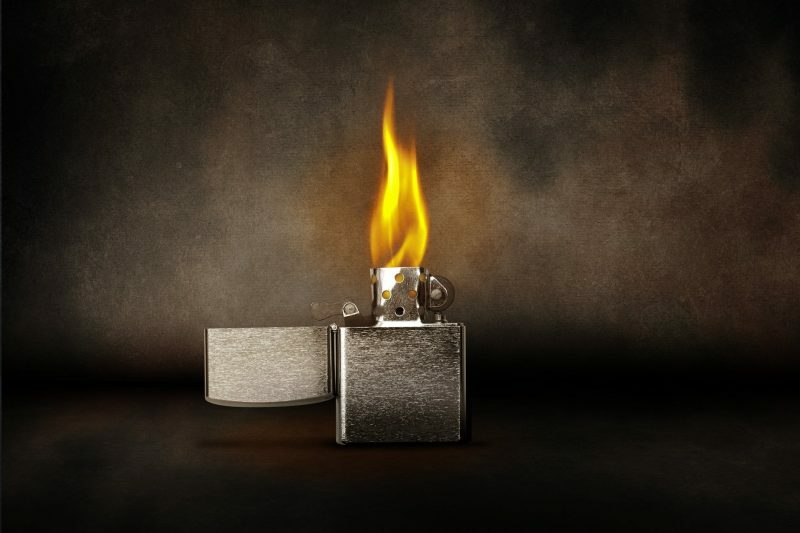 In addition to the above devices, also bring something along that will convert a spark into a flame instantly. Fire sticks, a bundle of tinder, or cotton balls/Q-tips soaked in petroleum jelly are each excellent options. 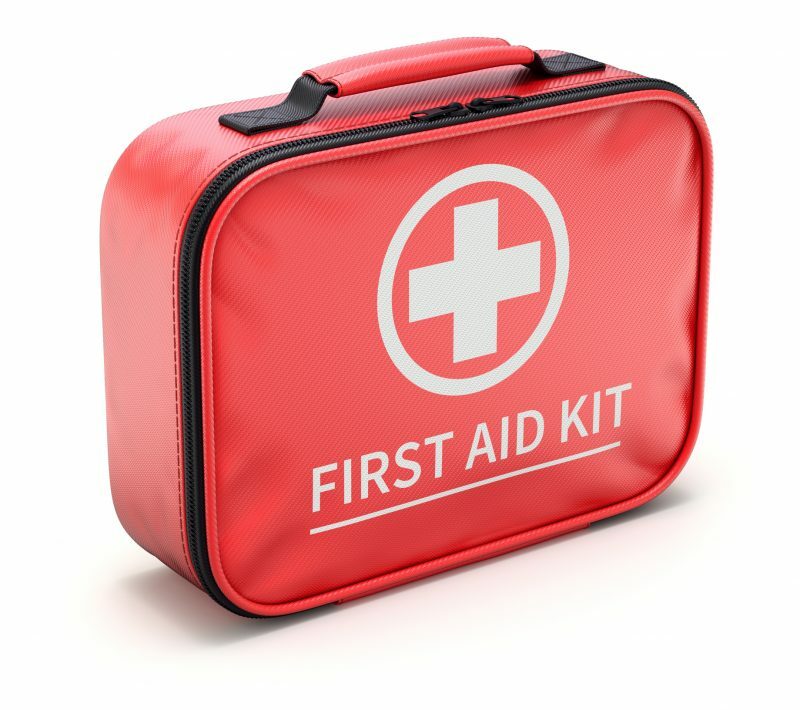 You need first aid equipment in your bug out bag for the sole reason that you may not have access to professional medical help. 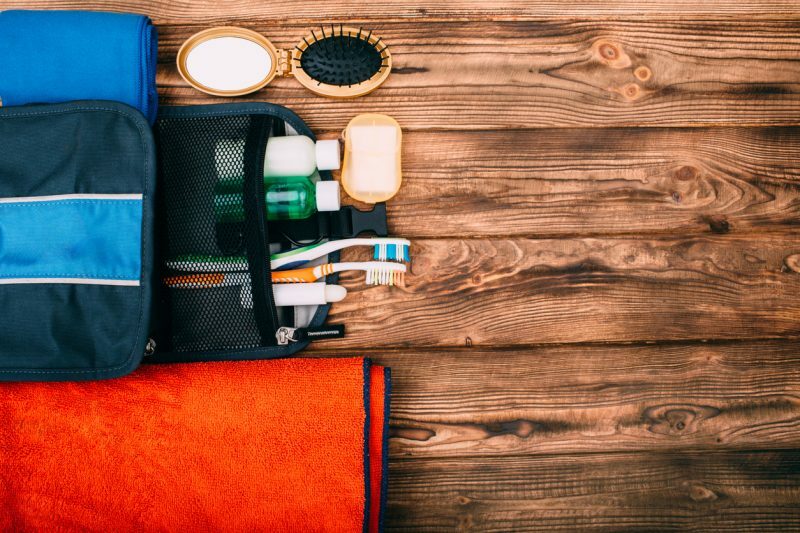 Personal hygiene is NOT a category to overlook when prepping a bug out bag. If you do ever need to bug out, practicing basic sanitation procedures will be necessary to lower the risk of infection or disease. Sanitation standards always drop during a major disaster scenario, which makes having basic personal hygiene items in your bag only more important.